Jeanne Clark is the Nurse liaison at our BrightStar Care office that serves Fairfield County and the Bridgeport area. 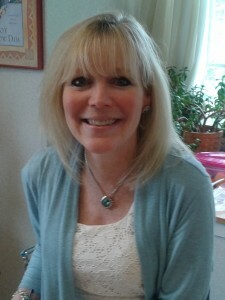 Jeannie has over 20 years of diversified nursing experience. From the office to Visiting Nurse where Jeanne was given the Nightingale Award for Nursing Excellence, Assisted Living and now Home Care, caring for seniors has always been her passion. BrightStar is in the business of going above and beyond to help seniors thrive in every aspect of their lives. …providing peace of mind for the clients and their families. I offer support and the assurance that as BrightStars’ representative I am available and accessible when my clients are in need.